April 15, 2013 /5 Comments/in Diabetes /by Jenn F.
Itchy feet and Diabetes often accompany one another. Even though there are plenty of other symptoms that disturb a diabetic, many people will tell you that the itchy feet — particularly at night — are simply intolerable! According to Diabetes.org, as many as 33 percent of diabetics suffer from a skin disorder. What Skin Conditions Cause Itchy Feet In Diabetics? Bacterial Infections – Usually a bacterial infection of the foot will be evidenced by liquid-filled boils. Inflamed tissue is red, hot, swollen and sometimes itchy. It is especially important that people do their best to avoid a diabetes foot infection, as unchecked infections can lead to amputations. Fungal Infections – Fungal infections like Athlete’s Foot usually starts with an intensely itchy red rash between the toes. Germs can enter cracks in the skin and cause a more widespread infection. Toenail fungus is also common in diabetics, which can be identified by a thickening and yellowing of the nail that results in crumbly edges. Yeast Infections – A common side effect of a yeast infection can be itchy skin — not just in the genital region, but also on the hands, feet, ears and scalp — where candida tends to accumulate. Doctors prescribe antibiotics for this. Peripheral Neuropathy – One of the most common causes of itchy feet for people with diabetes is a dysfunction of the nerves called “peripheral neuropathy.” Numbness, tremors, tingling, pain, pins-and-needles, itching — these are all words used to describe what diabetics face. Some people are prescribed drugs like morphine or oxycodone to deal with these symptoms. Liver Failure – According to Livestrong, “Liver diseases with bile obstruction commonly have itching as a symptom.” The reason is not fully understood, but it’s surmised that bile salts may build up underneath the skin, causing intense itching on the soles of the feet and palms of the hands — especially at night, when changes to the blood sugar occur. Since drugs like Metformin are particularly hard on the liver, so it’s not surprising that this type of itching occurs. Unfortunately, the only way to treat this type of itch is with another medication. The diabetes itself can cause itching — whether it’s from a yeast infection, all-around dry skin, or poor circulation. 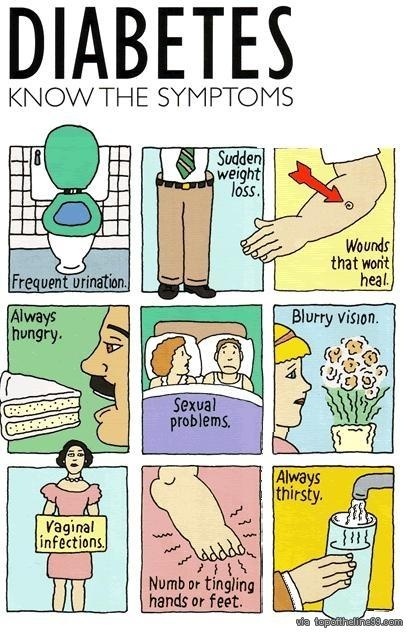 When blood glucose is high, the body loses fluid, which causes the skin to become dry as the body tries to turn water into urine to remove excess blood sugar. Dry skin also occurs in people with neuropathy because the foot glands do not get the message to sweat in order to keep the skin moist. Poor circulation is another common cause of itching on the lower part of the legs and feet. Home remedies — such as limiting showers when the humidity is low, using mild soap, eating foods that promote skin health, and applying moisturizer — may provide some relief. While it is important to speak with your doctor and explore medications that can treat itchy feet and Diabetes, first and foremost, it is also wise to do all you can to keep the feet free from germs and infection. 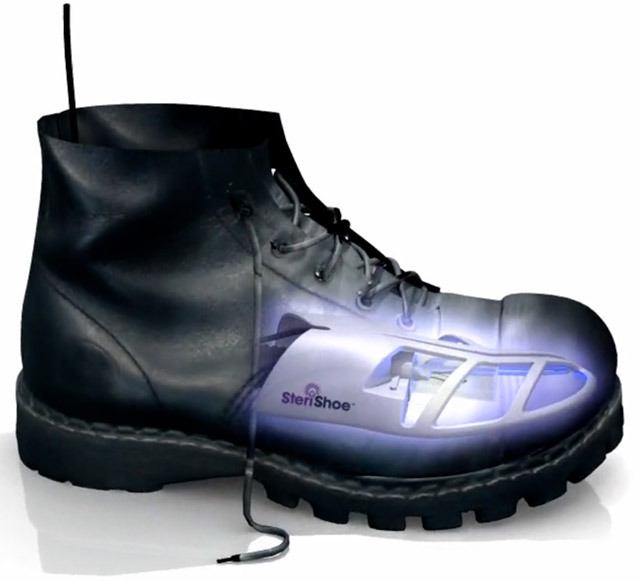 SteriShoe® is a patented device that uses UVC light to kill up to 99.9% of the harmful bacteria harbored in your shoes. Just as you wash your socks daily, you should also keep your shoes clean as well. It is one of the best things you can do to limit your risk of infection. Onychomycosis in the Spotlight: Toenail Fungus Featured on Television Show "The Doctors"
As you know, I have type 2 diabetes and suffer terribly with peripheral neuropathy. I experience nightly spasms in my legs along with the numbness and itching and pain in my feet. It is very disturbing,and creates many sleepless night’s. I believe this steri-shoe would be wonderful for someone like me, and wish my insurance would pay for some of it. My husband goes to a podiatrist and once a year he is able to get diabetic shoes free. Not all podiatrists have this program. I too have itchy feet and legs at night. I can’t get to sleep. I have use Essential oils, lotion of course, witch hazel, alcohol. Sometimes one will work when the others don’t. I was diagnosed with CRPS in my left leg a few months ago after a fall down a flight of wet stairs almost a year ago. The itching has started since then but it is on both legs and feet not just the CRPS leg. I’m currently trying the SCS for the CRPS . But I think it might be making the itch worse. It’s worth it to reduce the burning, pins needles, stiff joint etc that go with CRPS but I still am not sure what it is. I saw a post above about neuropathy and that’s why I am commenting. I find a product called Topricin (sp) that says it is for diabetic neuropathy, CRPS and other nerve types of pain. It worked fairly well on my CRPS so I wanted to share. Without out I can’t stand the feeling of my pants, socks or shoes. It doesn’t take the pain completely away but it does help enough to make spending the $20 on a jar every week. But I do use it several times throughout the day. It might not be needed that often for others. So I just wanted to share that. I got it at Walgreens. It doesn’t seem to help my itching but maybe it could help diabetic neuropathy.